Amazon Channels wants to be your main source for HBO, Showtime, Starz, and more. Is this the start of a new TV bundle? Cord-cutters who’ve been pining for a la carte TV subscriptions might want to start paying attention to Amazon Channels. 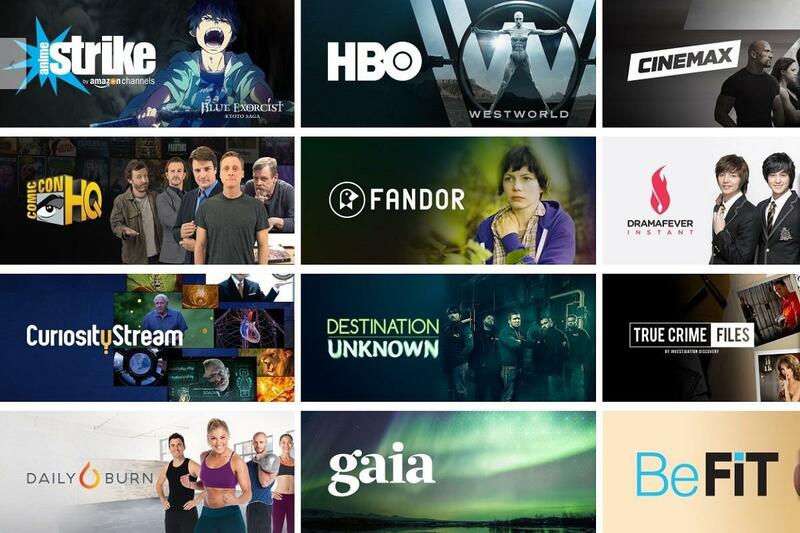 The service, which launched in late 2015, allows Amazon Prime members to add on-demand video subscriptions from premium networks like Showtime and Starz, international services like Acorn TV and DramaFever, and streaming-only offerings like AMC’s Shudder and NBC’s Seeso. Amazon Channels isn’t exactly a la carte nirvana—there are no live channel feeds, and no basic cable offerings like FX and Comedy Central—but it does help make streaming video less chaotic. 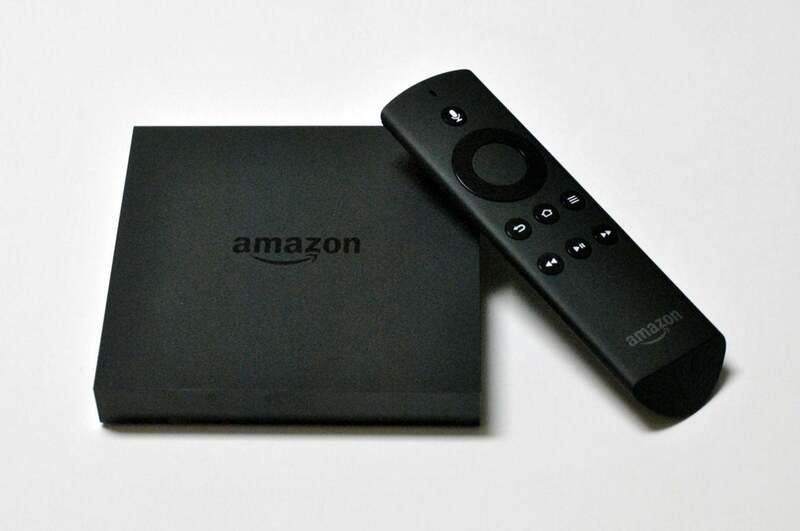 Each channel integrates with Amazon’s existing video apps and Fire TV devices, and ties into a single billing mechanism that, unlike cable, lets users add and drop channels at will. The initiative seems to be gaining traction. Amazon now offers more than 100 channels, up from 75 in November, including HBO and Cinemax, which signed on last month. And while Amazon doesn’t share specific subscriber numbers, the company says it has “millions” of Channel subscriptions. 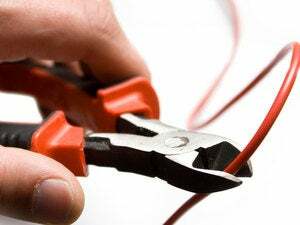 What does all these mean for cord cutters and TV networks? I jumped on the phone with Michael Paull, Amazon’s vice president of digital video, to find out. Although Amazon Channels removes some of streaming-video’s billing headaches, and might spare you from jumping between so many separate apps, subscribing to multiple channels won’t save you any money. HBO still costs $15 per month, equal to a standalone HBO Now subscription. The same goes with Starz ($9 per month), Seeso ($4 per month), and Shudder ($5 per month). 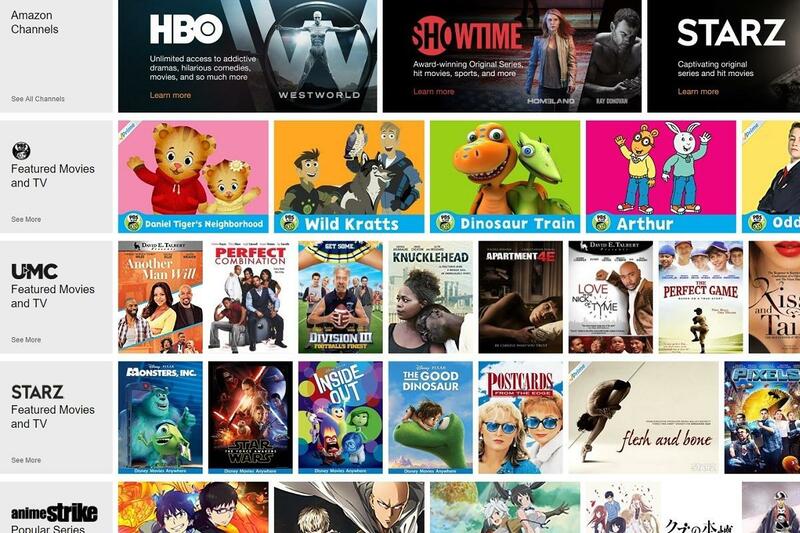 Amazon Channels is a mashup of premium, international, and otherwise unique streaming services, offered a la carte. Paull says that over time, Amazon might consider packaging channels together at a discount. Though he wouldn’t get into specifics on how this might work, it’s not hard to imagine Amazon as a TV bundler for the streaming age. “I can’t really comment on the rights that we have and the relationships we have with our partners. What I can say is based on conversations we’ve had with many of the channels that we have on our platform, they would be open and excited about putting packages together,” Paull says. The other potential snag with Amazon Channels is that you need the Amazon Video app (or an Amazon Fire TV device) to access the content. So if you subscribe to HBO through Amazon Channels, you can’t easily watch Game of Thrones on your Apple TV or Chromecast. It’d be nice if subscribers could use the standalone HBO Go app as a workaround. Paull says Amazon is open-minded about TV Everywhere authentication, noting that Showtime subscribers can use their Amazon credentials to log into the Showtime Anytime app on other platforms. But getting other providers to offer this feature takes some work on both sides. Amazon Channels is only as valuable its content, but right now it doesn’t offer the vast majority of channels people get with a cable subscription. Might that eventually change? Paull says he can’t comment on discussions with media companies, but notes that Amazon is already working with networks like NBC, AMC, and Lifetime—albeit on services that aren’t part of a standard cable bundle. You’ll need the Amazon TV app (such as the one running on your smart TV) or an Amazon Fire TV device to subscribe to Amazon Channels. To lure media companies into participating, Amazon is trying to sweeten the deal with usage data. Compared to cable, Amazon can provide more granular—but not personally identifiable—information on what people are watching. 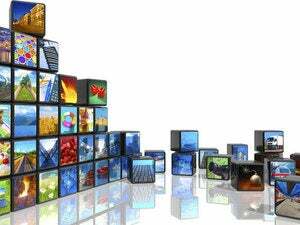 Networks can then use that data to help them decide what to put in their Channels. Perhaps unsurprisingly, Amazon has also found that exclusive and original series help keep people from jumping ship on a particular subscription. “I think having some programming that’s available on a non-exclusive basis is good, especially if it’s shows and movies that people will be excited about. But what drives these services, both in terms of acquisition and retention, is exclusive programming as well as original programming,” Paull says. Still, Paull isn’t worried that Amazon-curated channels might scare off media companies who have similar content. He sees Amazon Prime, for instance, as a “premium” service akin to Showtime and Starz, who were part of the original launch. Despite all the competition, HBO and Cinemax eventually jumped in.